Lovely rustic home with holiday rental licence between Santa Maria & Consell. 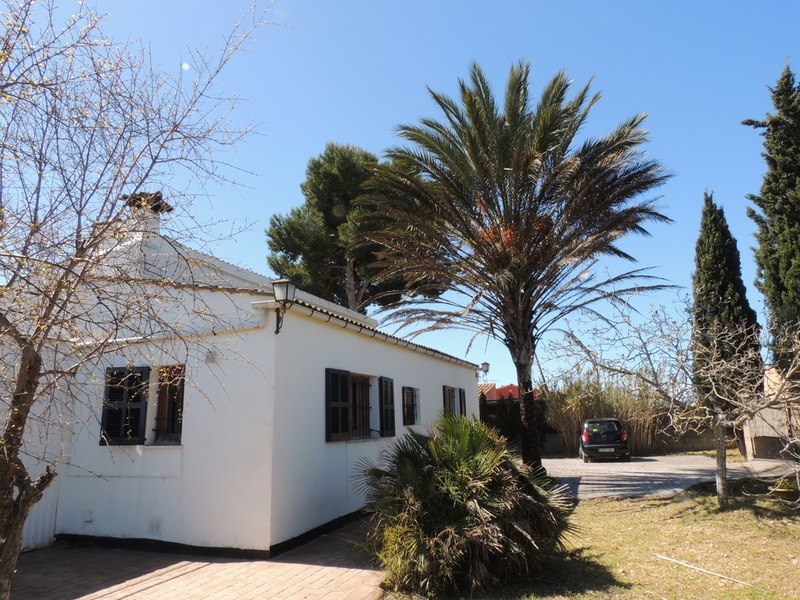 This property offers a three bedroom house of aprox 120m2 with one bathroom on a 1300m2 plot of land. It has a garage that could easily be converted into a guest house and a water reservoir that has been converted into a pool. The property is totally legal and has a occupancy certificate. The house will be sold fully furnished.